Brewing the best of city living since 1866. 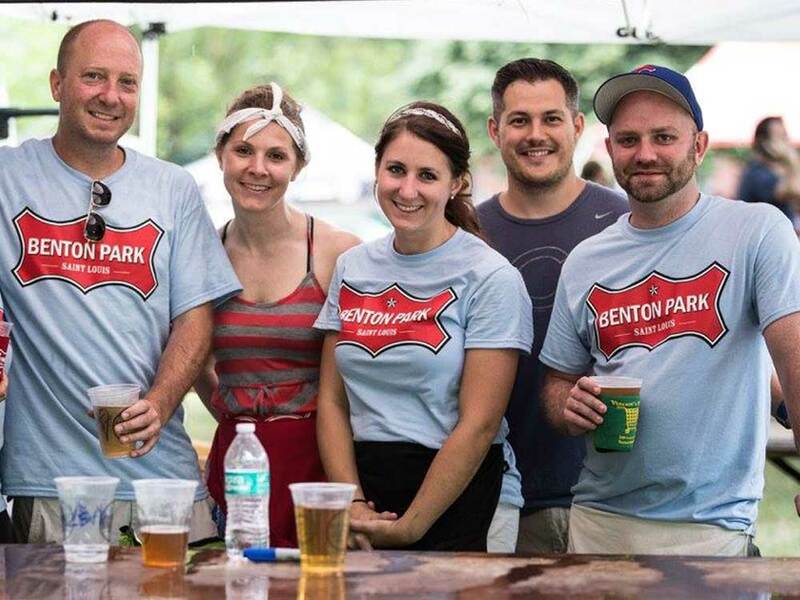 The Benton Park Neighborhood Association (BPNA) is a volunteer-based non-profit organization that provides and promotes programs, services, and activities aimed at encouraging connections between neighbors and fostering civic involvement in our diverse community. Review minutes from the April 2019 BPNA general assembly meeting. Meet Nicole Poston, president of the Benton Park Dog Park Committee. Meet Don Morgan, president of the Benton Park Neighborhood Association. From Tunes on Tap to Trunk or Treat, join us at one of our many annual events. Support the community and take part in important neighborhood decisions. Sign up to volunteer at an upcoming event or as part of a BPNA committee. Sign up to receive BPNA news and updates. Thank you for subscribing to the BPNA newsletter.